MX2 contender suffers ankle and leg injury at Trentino. 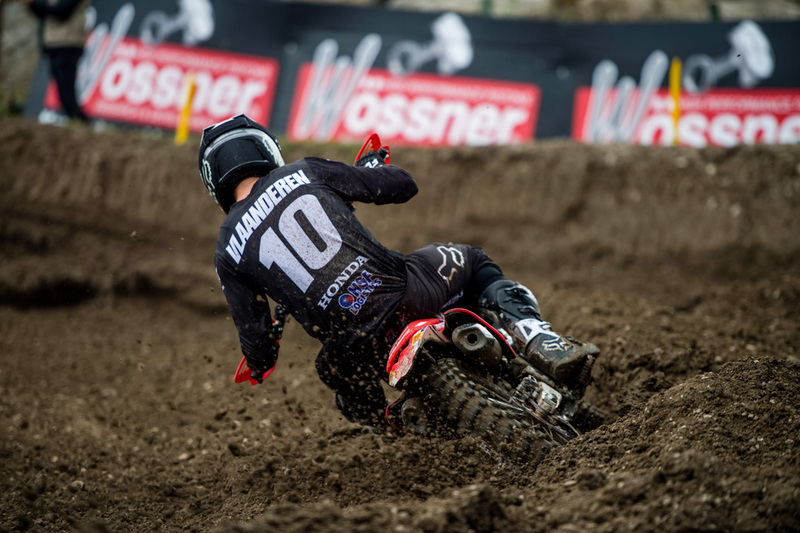 Honda HRC’s Calvin Vlaanderen is hopeful of returning for the MXGP of Lombardia at Mantova after undergoing surgery on his right ankle and fibula, which he sustained injury to during timed practice at Trentino on the weekend. Fitted with a cast, Vlaanderen will endeavour to start physio in the coming weeks, with the goal of making a come-back at the next round of the world championship, scheduled for 12 May at the Italian venue. “Obviously I’m extremely disappointed to have this happen to me at the weekend,” said Vlaanderen. 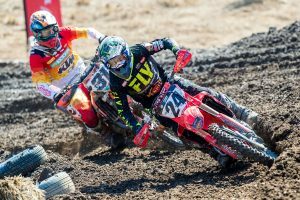 “I was feeling really good on the bike and was in the process of setting the fastest lap when I just twisted my ankle. I didn’t crash or anything so it was a real shock to see the x-ray show that I fractured my fibula. “Thankfully, with the support of the team and the excellent Dr Claes, I have since had the surgery which went extremely well. 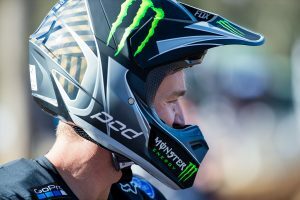 I hope to have the cast off in less than a couple of weeks and begin physio and cycling shortly after that, with the goal of being fit and ready to go for the fifth round of the MX2 championship in Mantova in May. It’s a bitter blow for the South African talent, who displayed strong form in the opening rounds, holding down P3 in the championship standings prior to the weekend’s round commencing.